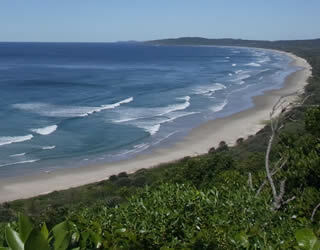 Byron Bay is an amazing place for a holiday. 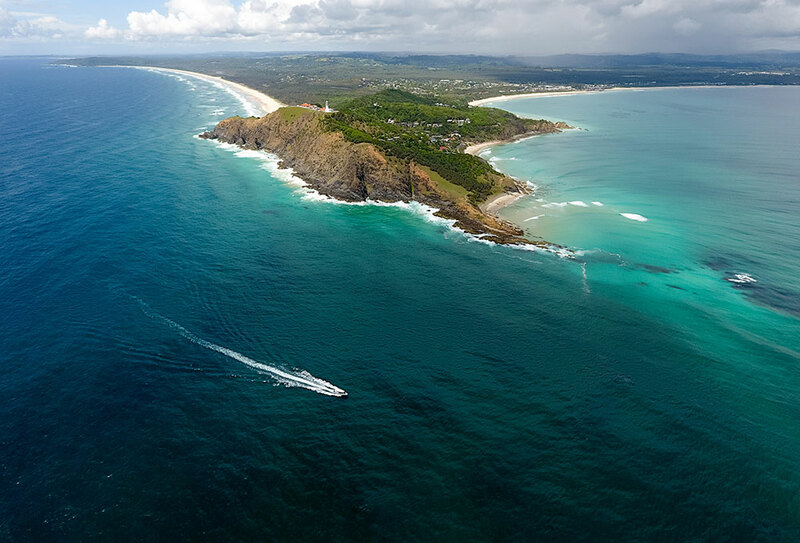 Make every minute count with our iconic Byron Bay tours! 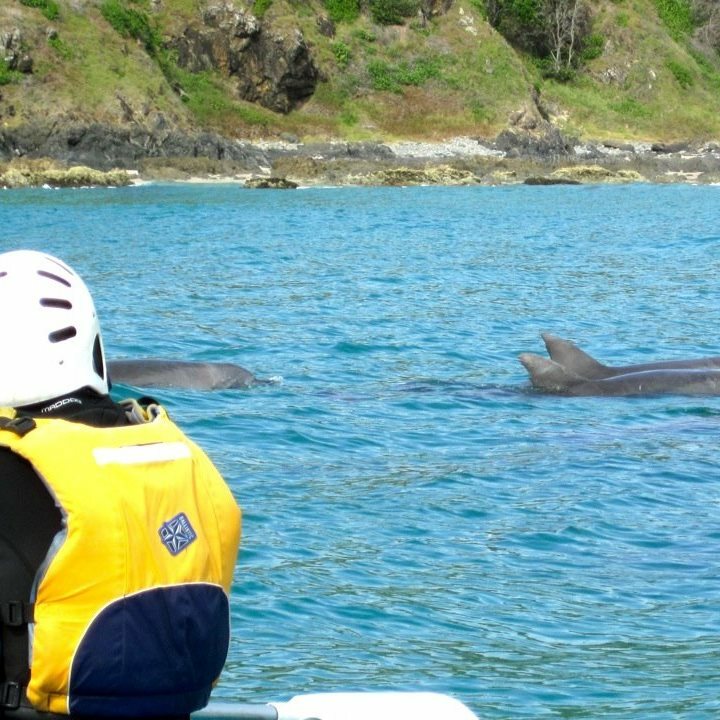 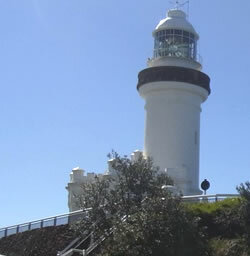 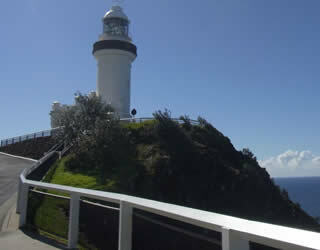 Visit the Byron Lighthouse, learn to surf, explore hinterland towns, go kayaking with dolphins and much more. 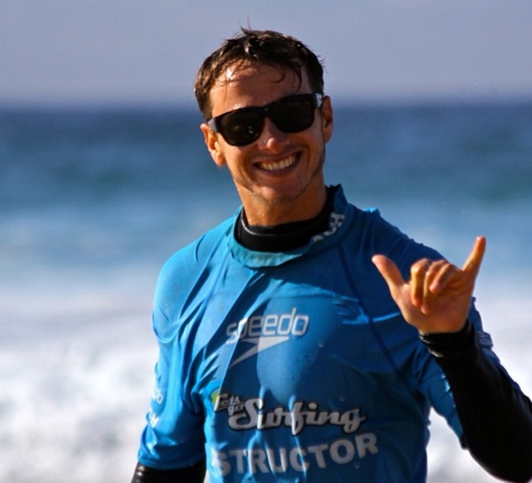 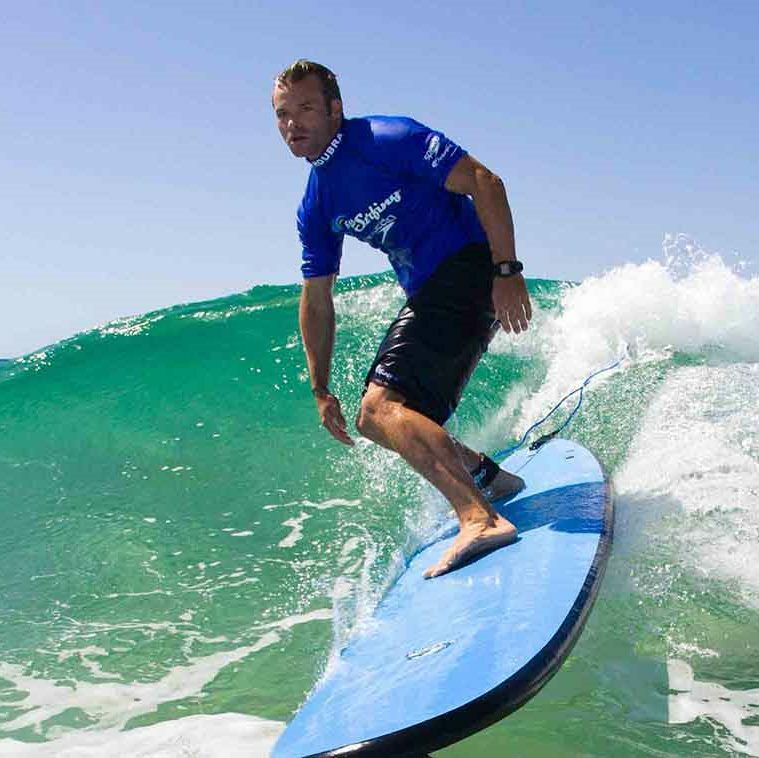 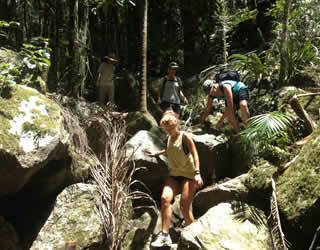 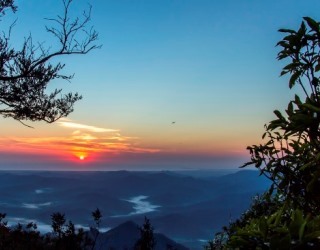 An overnight tour featuring surfing, Byron hinterland camping and a Mount Warning climb at dawn.